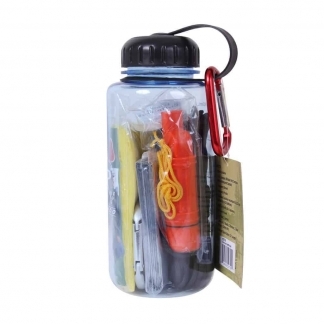 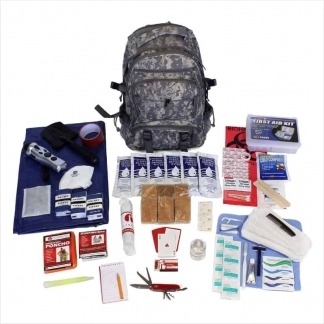 World Of Preppers carries a wide selection of Complete Survival Kits. 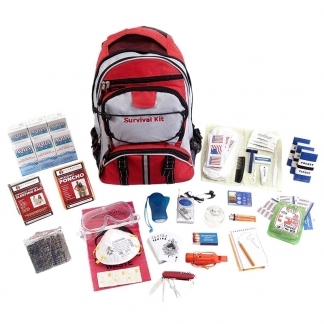 Our Survival Kits are designed to provide you with everything that you need in any type of Catastrophe, from our Earthquake, Hurricane, Fire & Tornado Kits to our Elite Survival Kit for any situation. 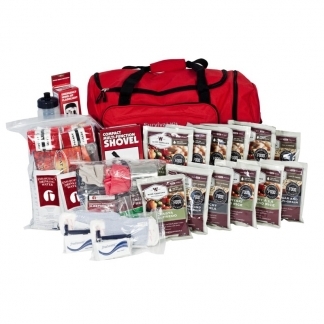 We have 1 or 2 person kits and whole family kits. 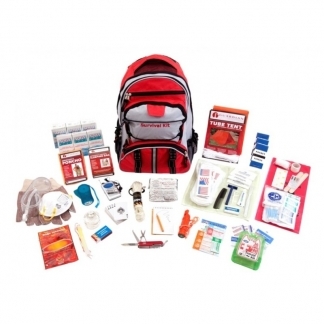 We also have Road Trip Emergency and Pet Survival Kits. 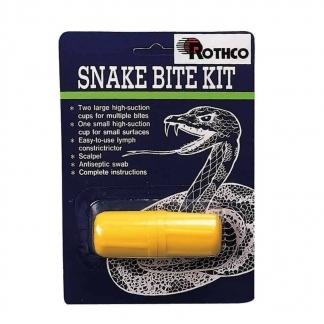 Plus we carry Hunter Kits and Classroom Kits. 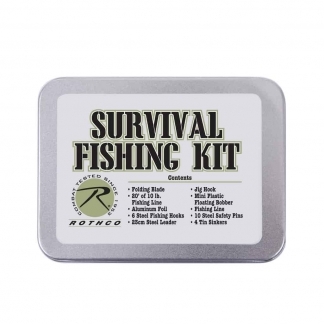 Contact us if you have any questions about any of our Survival Products.